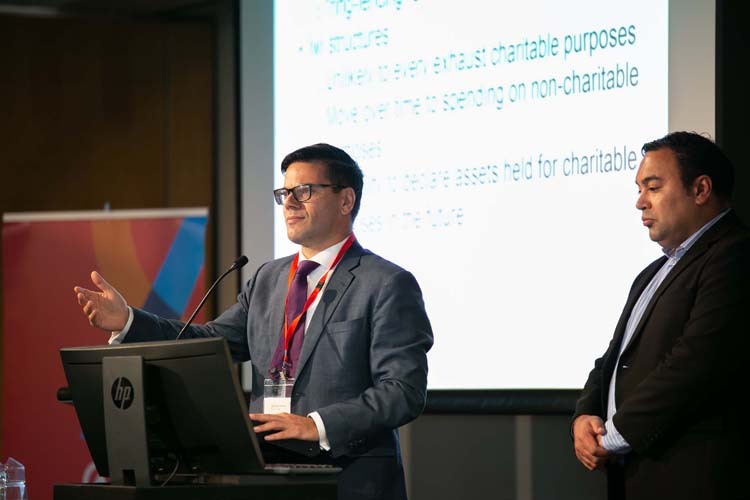 The Charity Law Association of Australia and New Zealand (CLAANZ), in conjunction with Chartered Accountants Australia and New Zealand (CAANZ) and Parry Field, hosted the Perspectives on Charities Law and Regulation in New Zealand conference in Wellington, New Zealand on 26 and 27 April 2018. 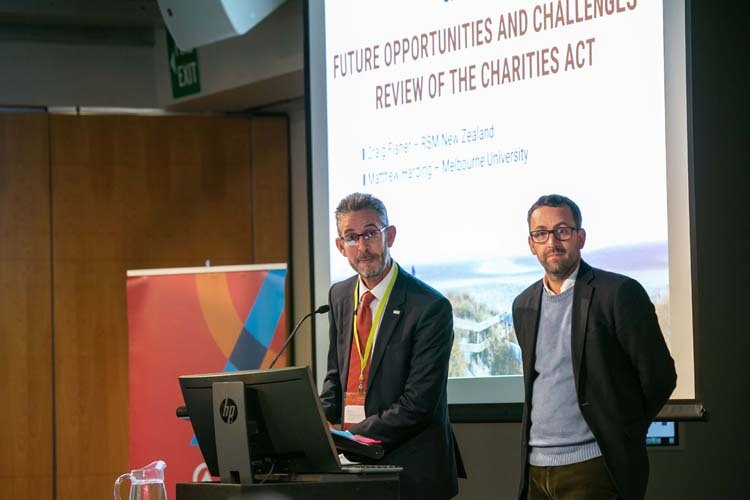 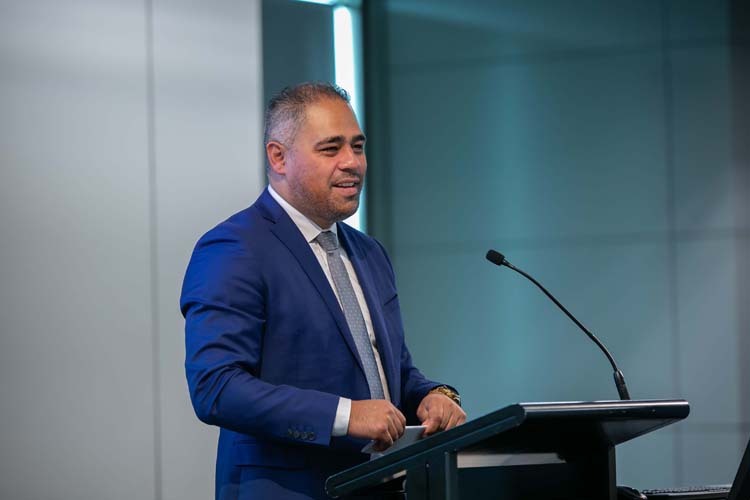 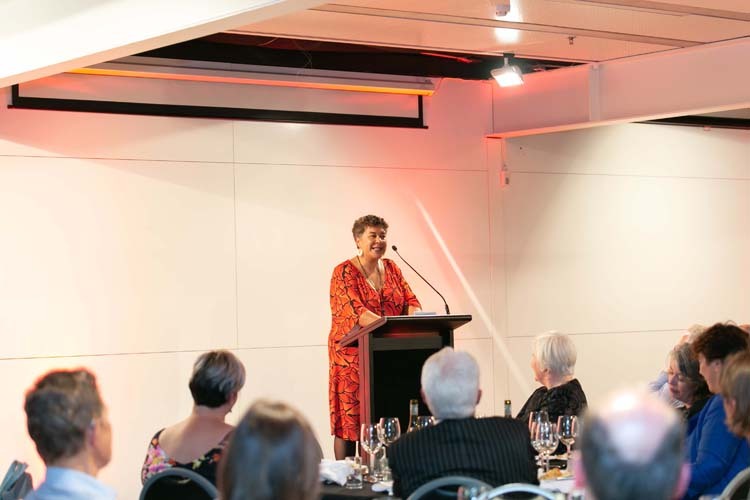 The conference was held at the Museum of New Zealand Te Papa Tongarewa and focused on current topics of interest in fields of charity law and accounting. 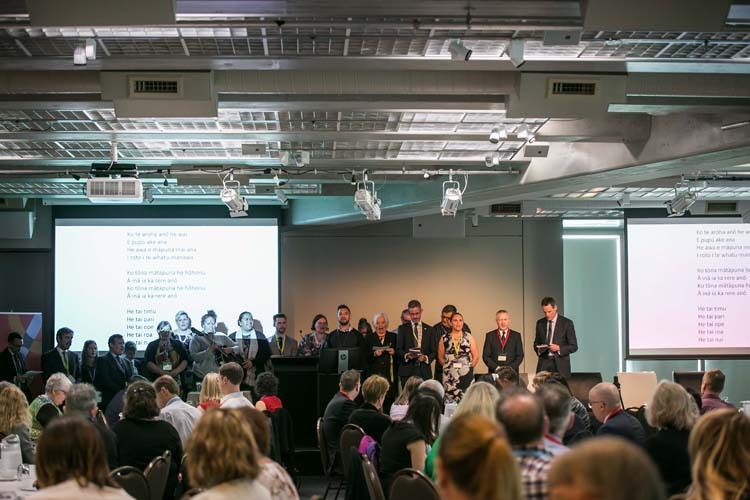 share lessons learnt and best practice that have worked for others, both within New Zealand and beyond. 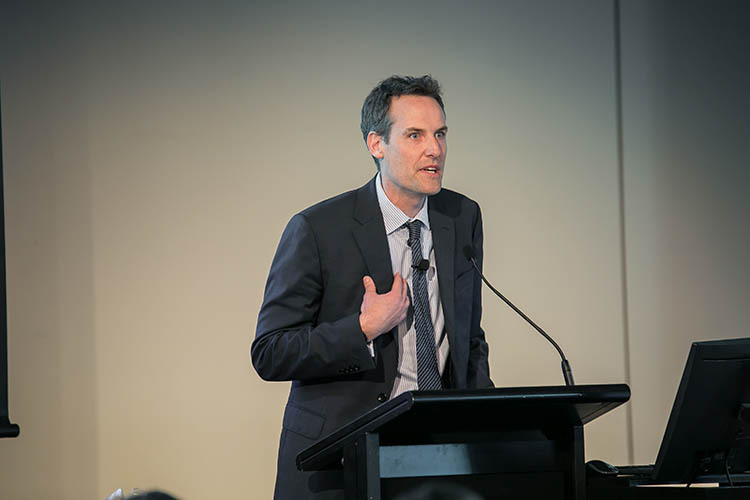 View below videos, photos and presentations from the conference. 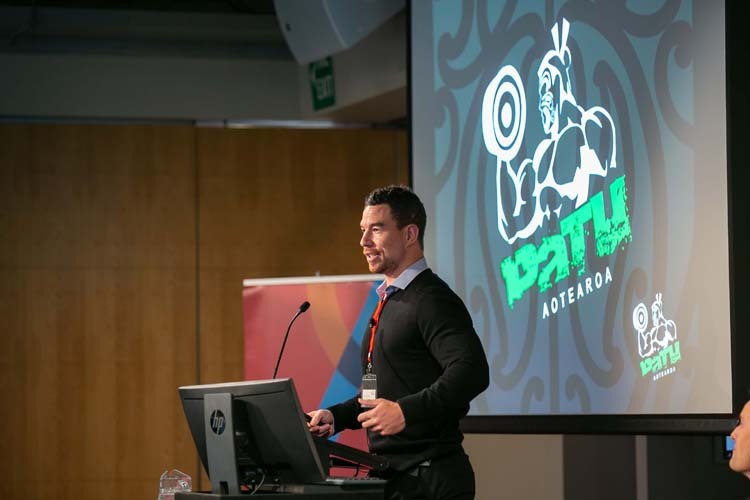 An overview of the conference can be read here. 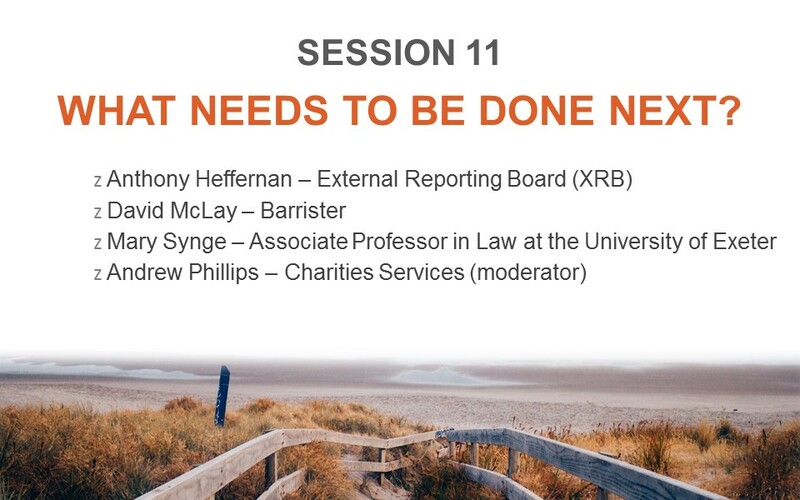 SESSION 1: Who we are as a sector, why are we here and what do we hope to achieve?